FTEJerez has become the first private ATC training organisation to obtain AESA’s approval to deliver Radar Approach training in Spain. 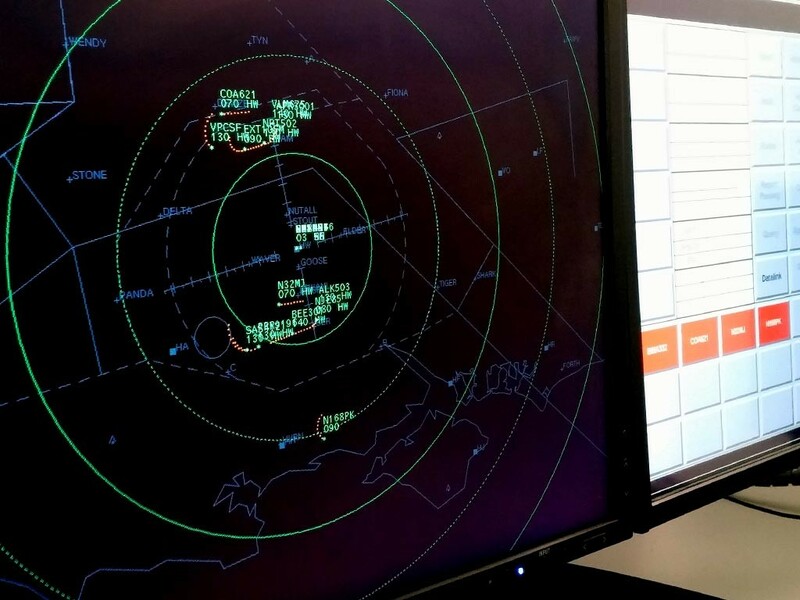 This new authorization furthers FTEJerez’s ATC training portfolio that now includes tower and approach training, for the issuance of a valid European licence. In 2011, FTEJerez became the first private training centre in Spain to deliver ab initio air traffic control training, following the liberalisation of 13 airport towers. The professional career of an air traffic controller can incorporate three different qualifications: Tower controller (managing takeoffs and landing at airports), Approach controller and Area controller (taking care of air traffic through radar systems during takeoff, cruise and landing). Activities related to approach and area control are managed directly by Air Navigation. Earlier this year, FTEJerez signed a strategic alliance with British air traffic service provider, NATS, plus a further collaboration with FerroNATS, becoming their exclusive training provider. By means of this agreement, FerroNATS mentors a number of FTEJerez ATC cadets each year, leading to direct entry into the company’s job pool. With this new step, FTEJerez establishes itself as one of the leading ATC training organisations in Europe.